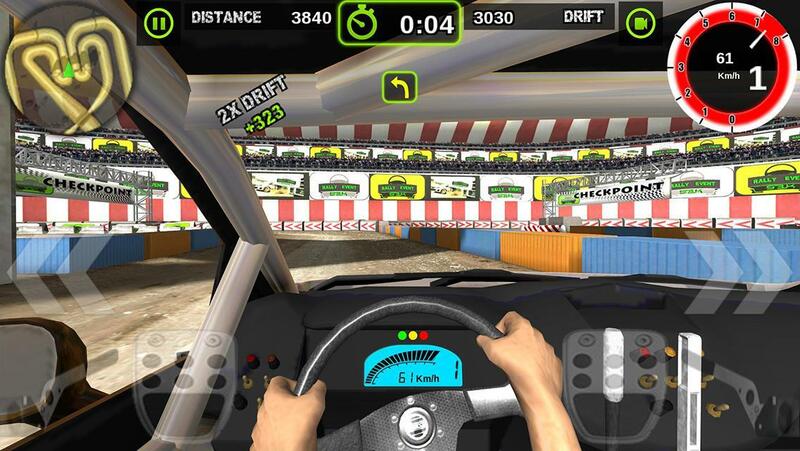 Rally Racer Dirt is a drift based rally game . 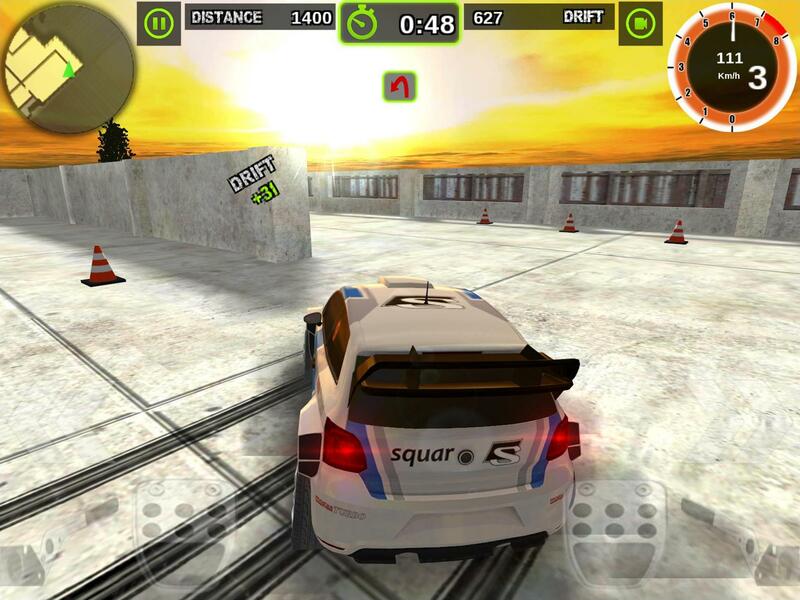 Drift on asphalt and dirt, while climbing through the hills. 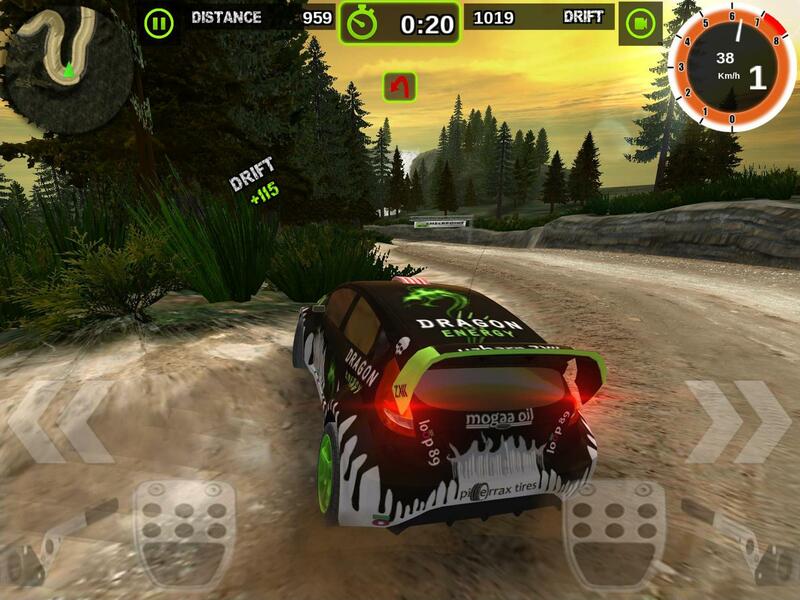 This category redefined with Rally Racer Dirt. 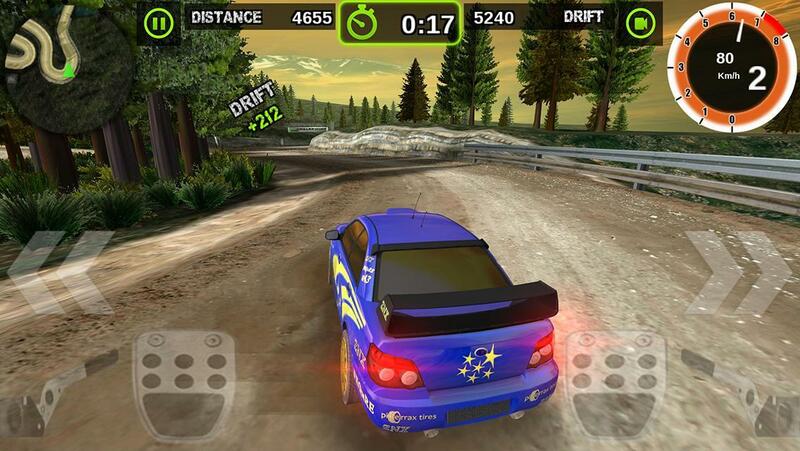 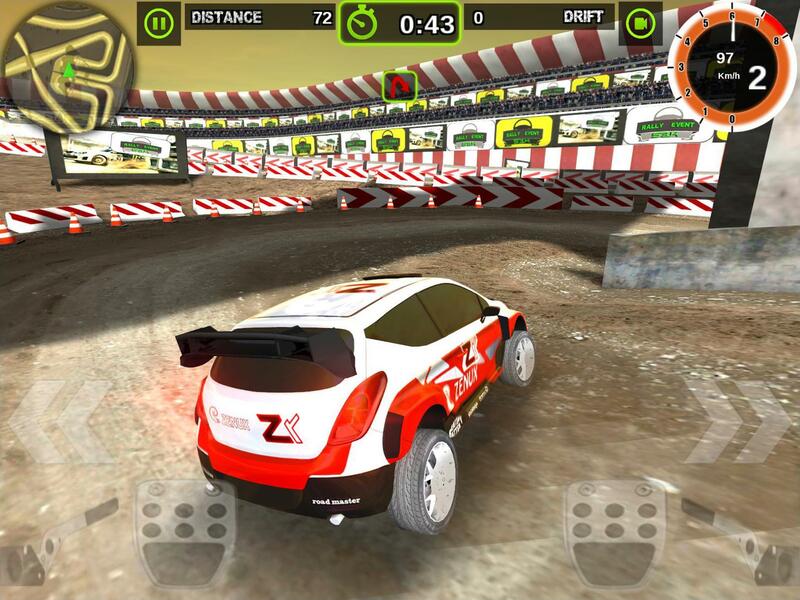 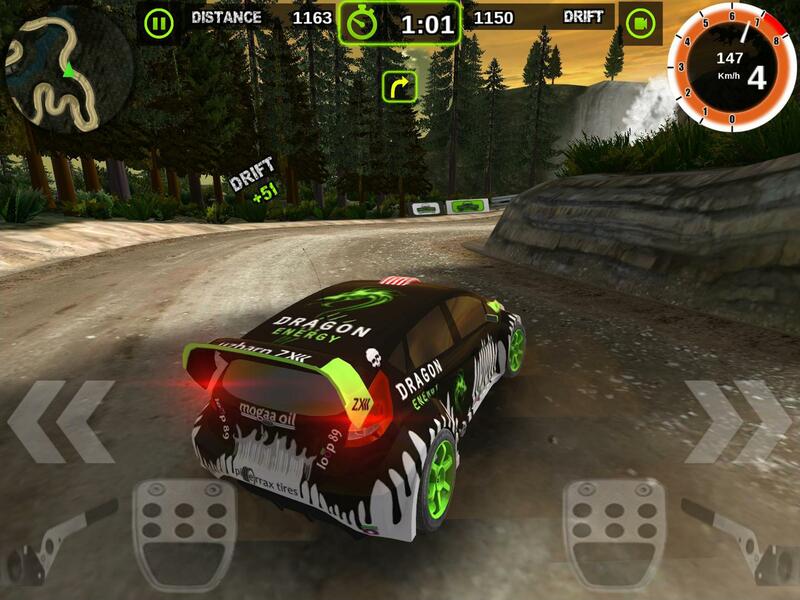 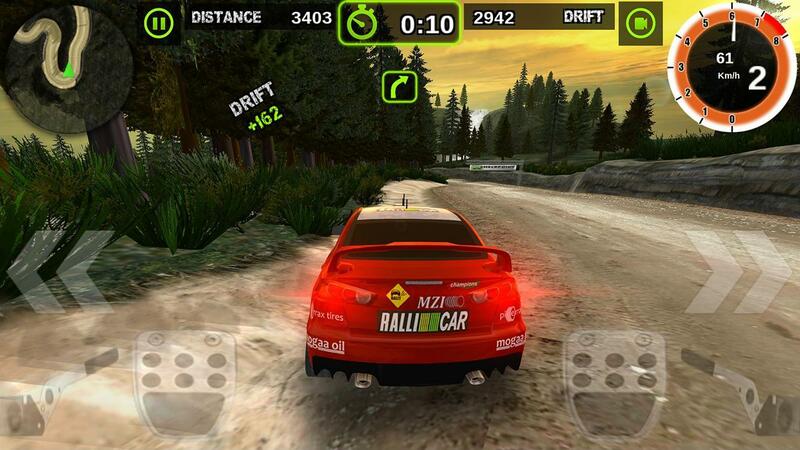 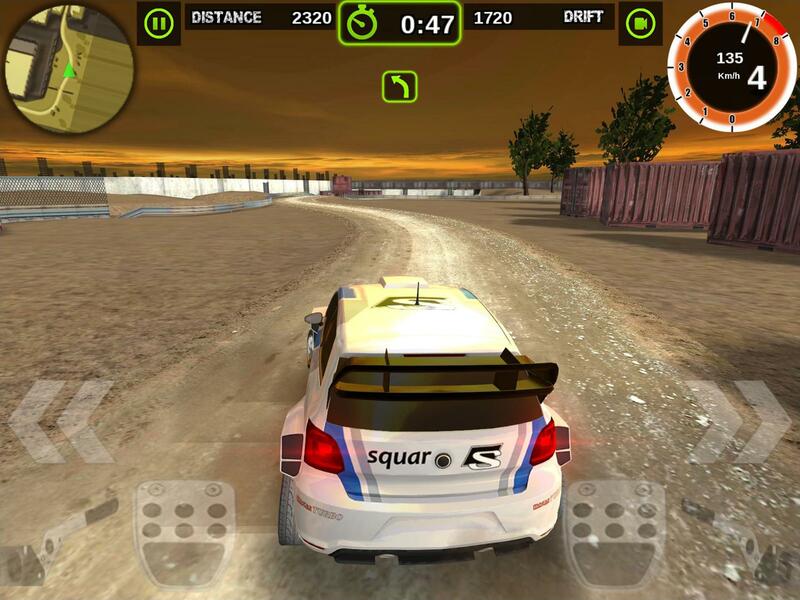 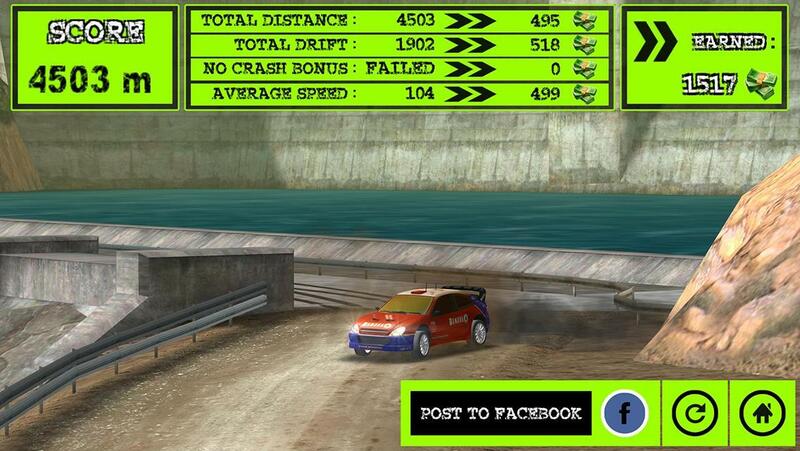 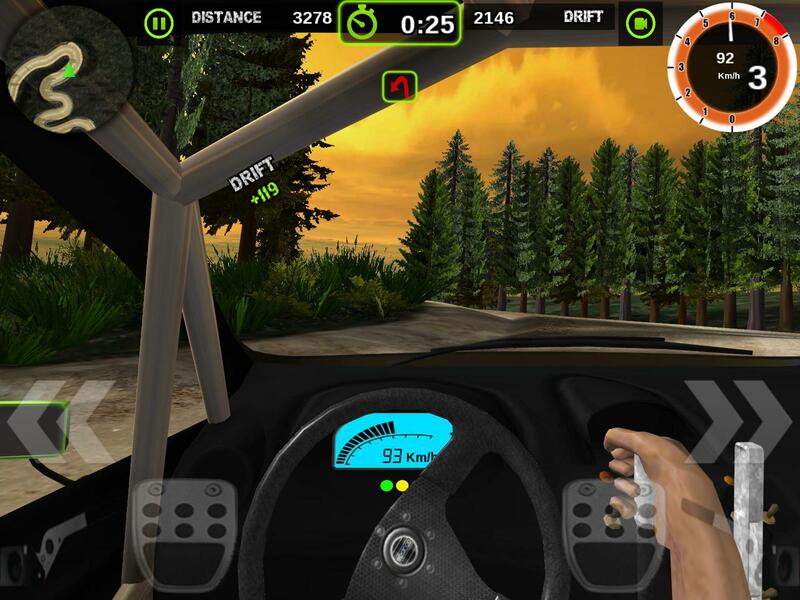 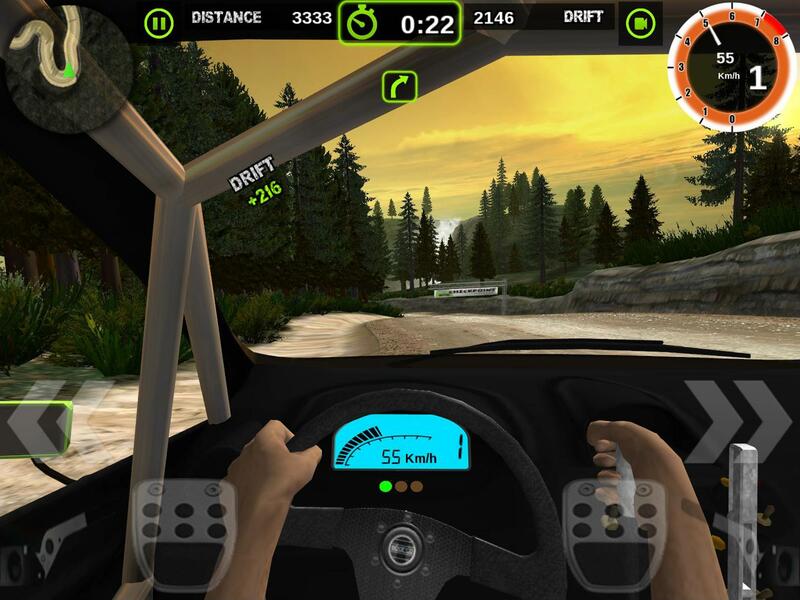 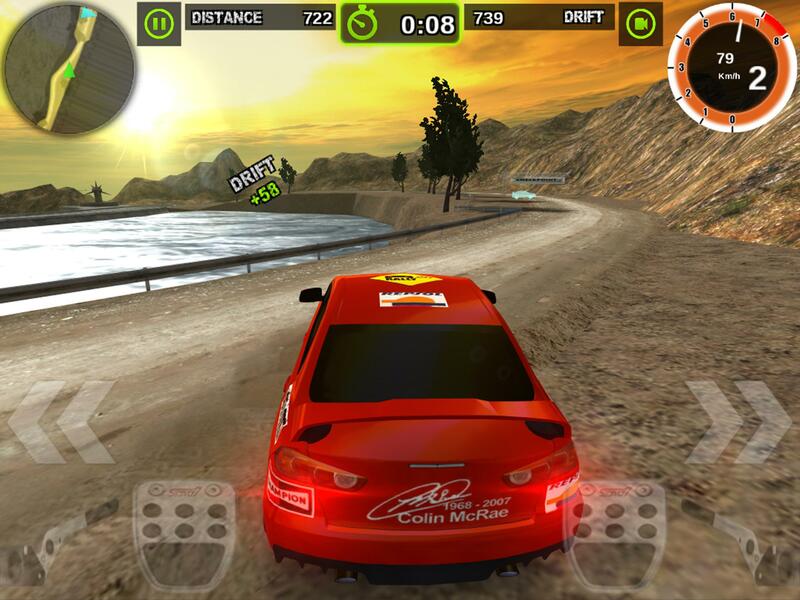 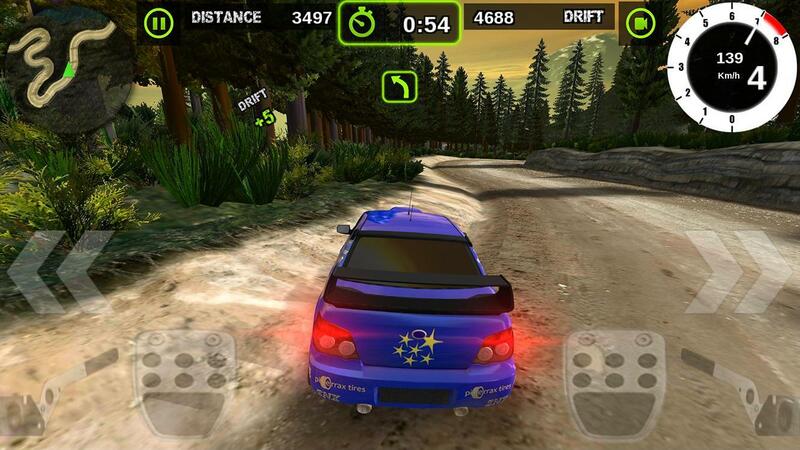 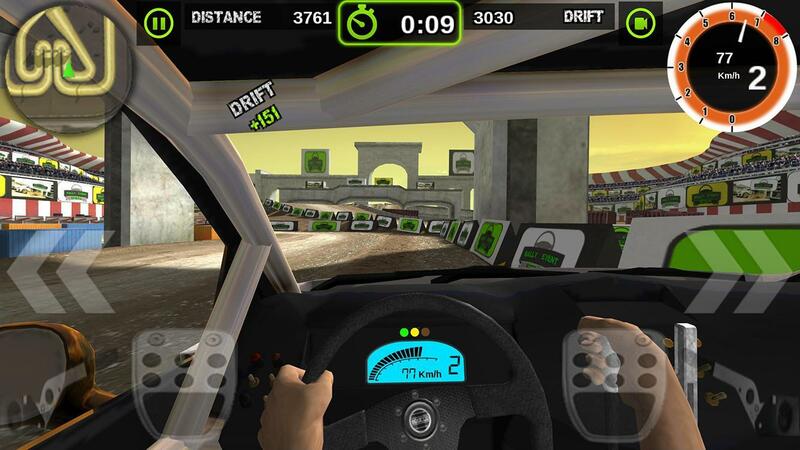 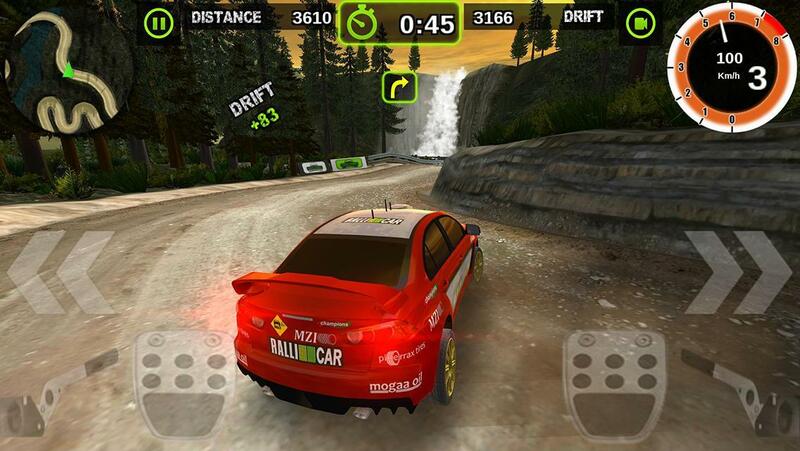 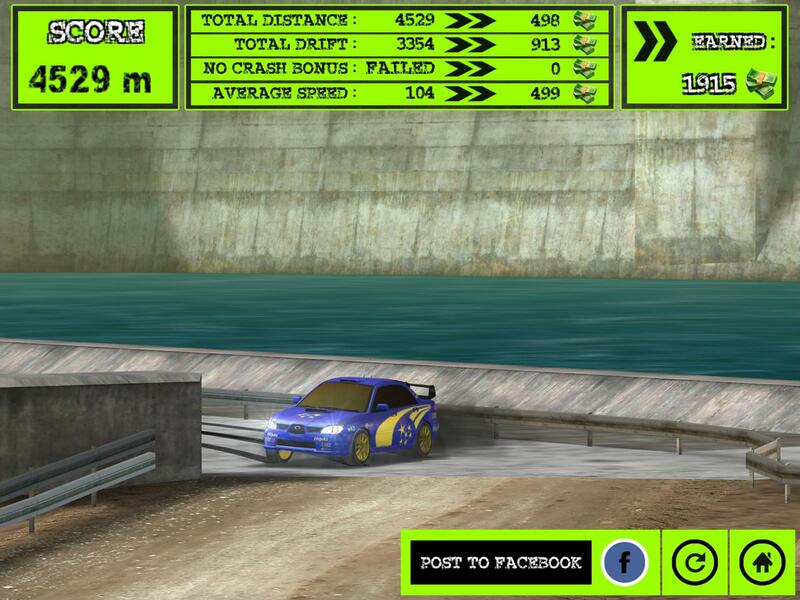 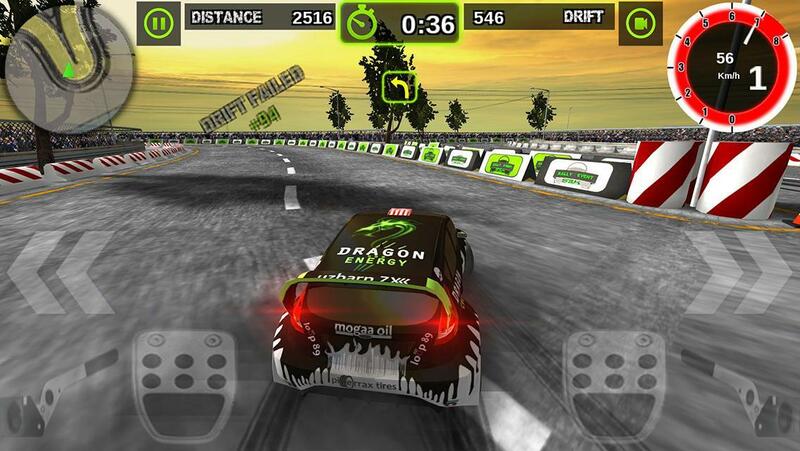 Rally Racer Dirt introduces best realistic and stunning controls for a rally game. 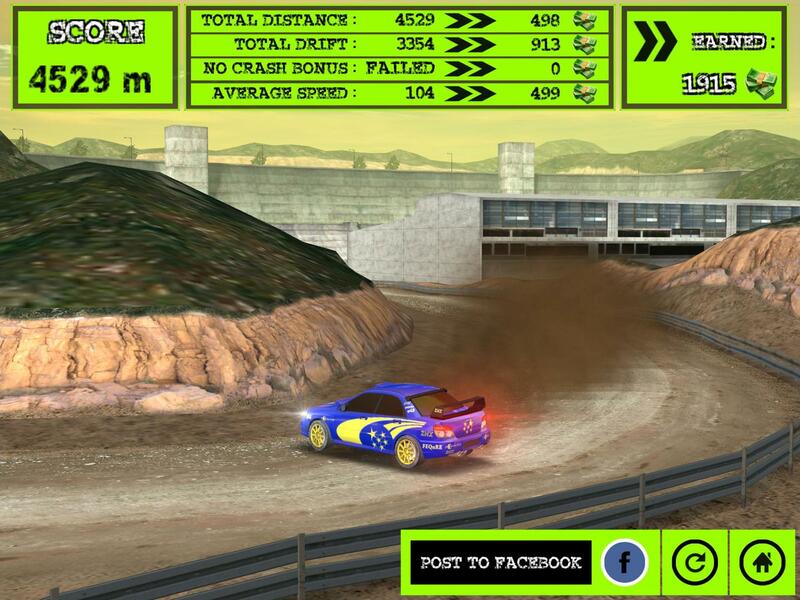 Have fun with drifty and realistic tuned physics with detailed graphics, vehicles and racing tracks. 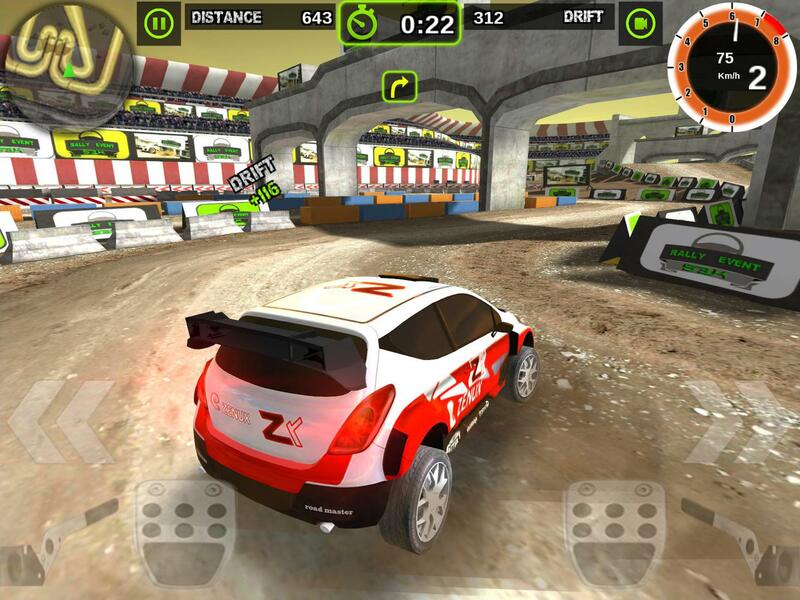 Be a rally racer, drive as Ken Blocks, and Collin McRae on the tracks.